Summer Work IS Required for this Class! 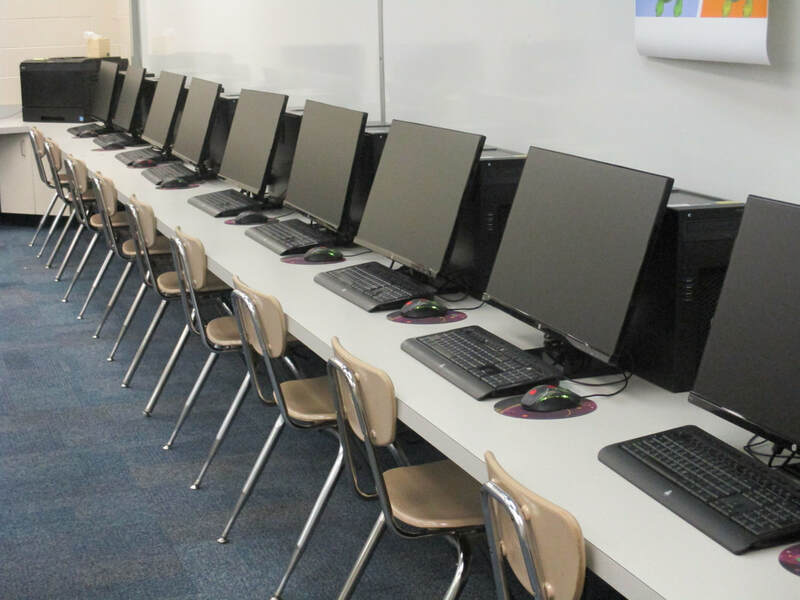 The AP Computer Science Principles course is designed to be equivalent to a first-semester introductory college computing course. In this course, students will develop computational thinking skills vital for success across all disciplines, such as using computational tools to analyze and study data and working with large data sets to analyze, visualize, and draw conclusions from trends. The course engages students in the creative aspects of the field by allowing them to develop computational artifacts based on their interests. Students will also develop effective communication and collaboration skills by working individually and collaboratively to solve problems, and will discuss and write about the impacts these solutions could have on their community, society, and the world. Course Description: This course is designed to develop basic-entry level skills for careers in the digital publishing industry, however, the course is very rigorous and the content includes computer skills; digital publishing concepts and operations; layout, design, measurement activities; and digital imaging as well as communication, collaboration & decision-making activities; critical thinking; and problem solving. Get the Informational Brochure here﻿! Dell Precision Towers 3620 with 16 GB RAM, Azio backlit keyboards, and Talon gaming mice. 27" LED HP & Acer monitors. Kodak Photo Kiosk in the classroom. 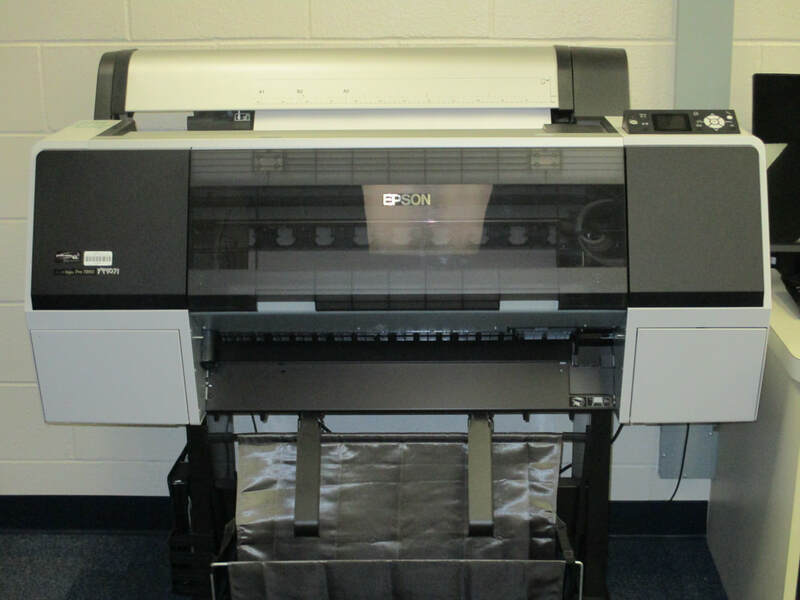 Epson Stylus Pro 7890 for printing posters and canvas prints. ​Santa Rosa County School Board Policy 2.72, I. (A) No person shall, on the basis of race, color, religion, gender, age, marital status, sexual orientation, pregnancy, disability, political or religious beliefs, national or ethnic origin, or genetic information, be excluded from participation in, be denied the benefits of, or be subjected to discrimination under any education program or activity, or in any employment conditions or practices conducted by this School District, except as provided by law. A lack of English language skills will not be a barrier to admission to CTE programs.